A young Don Cheadle was in the audience for one of Miles Davis' first "comeback" performances in over five years. 33 years later, Cheadle directed and starred as Davis in a biopic about this period. Only through Bluescentric, the officially licensed Howlin Wolf License plate measures exactly 5.875" x 11.875" (301.6x149.2mm). Plates are .30 inch thick durable non-rust aluminum and Made in America. They come premade with 1 inch (25.4mm) screw slots to attach to a car. 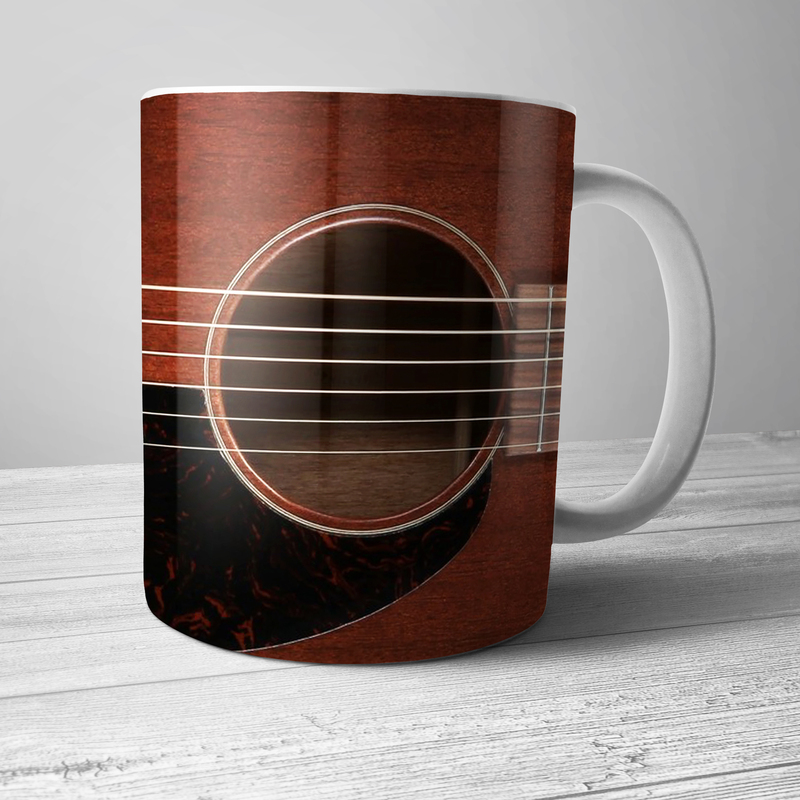 Printed using a commercial full-color process that will be enjoyed for years in any setting. 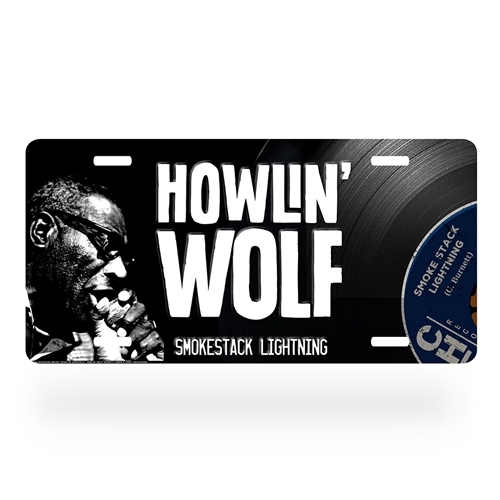 The Howlin Wolf license plate features a high resolution picture of Wolf and Howlin Wolf's Smokestack Lightning vinyl record album.